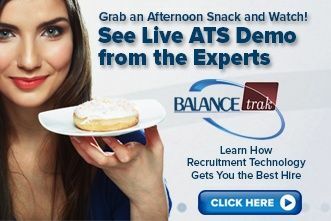 Demo attendees will see how BALANCEtrak’s recruitment technology can boost employer branding, manage requisitions, quickly find top talent, and help with timely communications. Register today. Starts at 2pm.